Caring for our bodies is a vital part of our daily lives. Our skin is not only the organ that protects and separates us from the outside world, it is also an indicator of our health, our lifestyles and our beauty. Protecting the more delicate aspects of our skin can mean protecting our general well being. In order to help us maintain a healthy lifestyle, our skin needs to receive as many benefits as possible from our daily beauty routine. Adapting your beauty routine to best benefit your skin is an essential part of preparing it to best handle your world. You should consider not only what product you use to wash it, but your technique and tools. Unclogging pores and removing impurities means allowing your skin to breathe. Makeup residue, smog and dust settle on your skin during the day and cause it to suffocate or break out. Removing these clogs or old skin cells stimulates cell production, making your face appear fresh and bright. Like your hands, the skin on your face is constantly exposed to external agents that cause it to become dirty or damaged. As a result, you should cleanse your face more than once a day. Proper cleansing will ensure a natural balance for your skin, without dehydrating it. Knowing your skin type is therefore essential. Whether your skin is defined as oily, combination or sensitive, learning how to treat it correctly goes a long way when it comes to beauty. 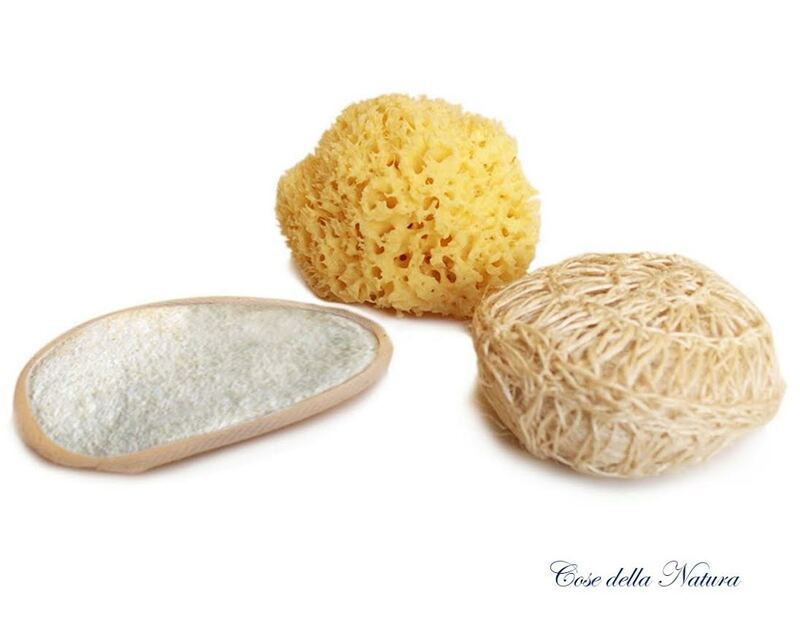 Sea sponges: a must-have for facial care. They are 100% natural, hypoallergenic and environmentally friendly, and are both delicate and thorough. Ideal for eliminating even the most resistant make-up, the compact texture of the sponge will leave your face clean, bright and soft. 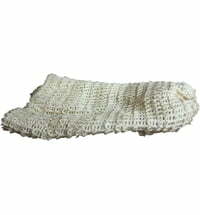 Sea sponges are also suitable for sensitive skin, like that of infants and children. 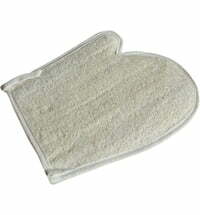 The marine sponge naturally inhibits the formation of bacteria, does not retain odors and is very durable. 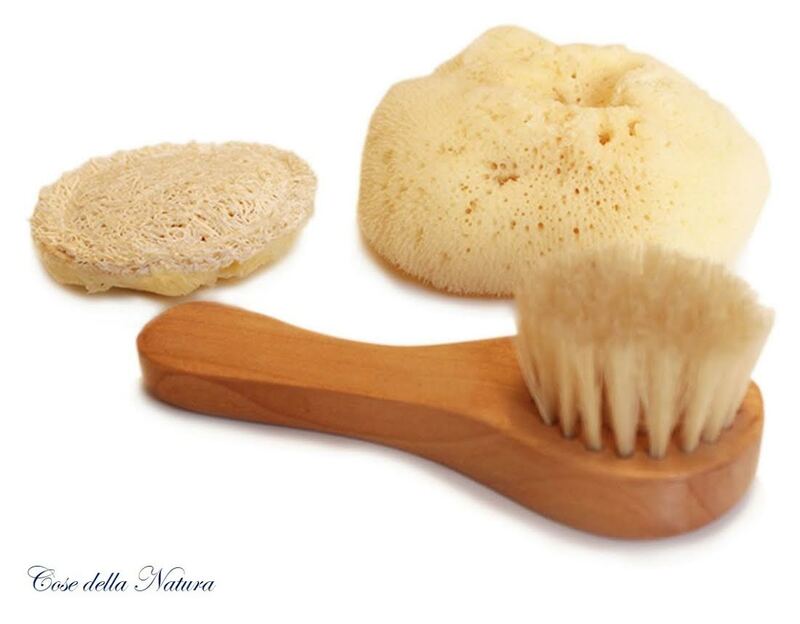 Natural fiber accessories: Cose della Natura products like the Ramie, Loofah and Facial Brushes are perfect. 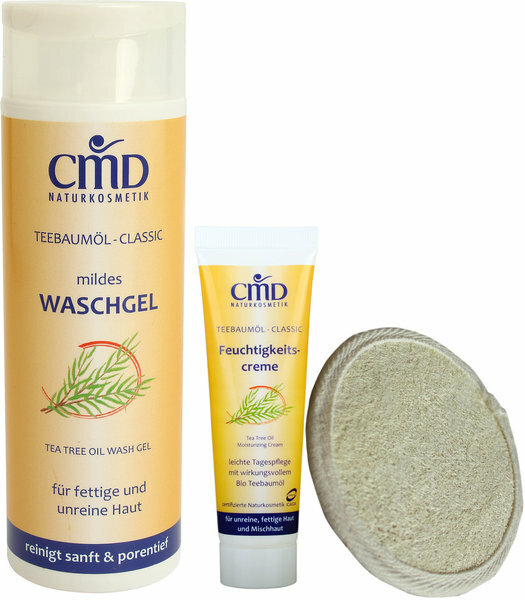 Nature provides us with a multitude of natural fibers ideal for eliminating dead skin cells, stimulating circulation and thoroughly removing surface impurities. These treatments should be chosen according to your skin type and should be alternated at least a couple of times a week. It is essential to remove blockages to allow your skin to regenerate, especially during the change of seasons, when your skin needs to renew itself to regain its natural shine and softness. Remember: a few careful treatments can make a huge difference for the appearance of your skin! Afterwards, don’t forget to follow up with toners or moisturizers, depending on your needs. For a fabulous body .. The basic rules for facial care apply to cleansing your body: wash every day, pay attention to the products you use, be careful not to shower or bathe too hot (slows circulation). 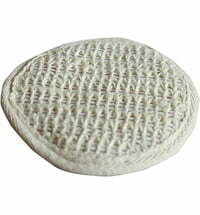 Use a few drops of your usual detergent on a sea sponge (can also be used with soap). These sponges have wide "pores" which gently massage and exfoliate the skin, leaving a pleasant feeling of deep cleansing and softness. To exfoliate, there are also a wide range of accessories made of natural fibers: Ramie, Loofah, Sisal fiber brushes are available to stimulate the circulation. Exfoliating treatment should be a part of your routine a few times a week. Emphasis exfoliation on your elbows, knees, and thighs. Your skin will look revitalized and healthy and will feel soft to the touch. Regularly exfoliating will help prevent ingrown hairs, cellulite and localized fat. 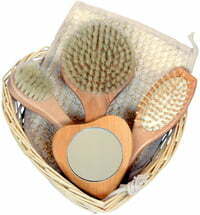 Also noteworthy is the art of dry brushing, an innovative practice that not only stimulates blood circulation, which is useful in cell renewal, but it helps the lymphatic system to remove toxins that are deposited in the skin’s fat layer, preventing the formation of cellulite and giving greater vigor and energy to the whole organism. Our hands are unparalleled as tools in terms of communication and function, but they are also continuously subjected to irritants and pollutants, which undermine the integrity of the skin and nails. So how should you take care of them? Surely the first step should be cleaning your nails daily, especially if you prefer long or false nails. 90% of the bacteria on hands lies under our fingernails, so a little daily treatment with a toothbrush and cleanser goes a long way. Regular cleansing also helps to make your nails shiny and eliminates the annoying problem of cuticles. The same goes for our feet, hidden away for months at a time, our feet deserve a little pampering too. Maintaining healthy feet means maintaining our whole body. The common complaints about our feet are: tired, achy feet, cracked heels, thick skin and dry skin. These are problems mainly related to inconsistent care. Use of a pumice stone (after relaxing foot baths) can help prevent the unsightly problem of cracked heels and thick skin. Half an hour of foot massage after the application of a cream can relieve fatigue and pain, a stimulate our circulation. 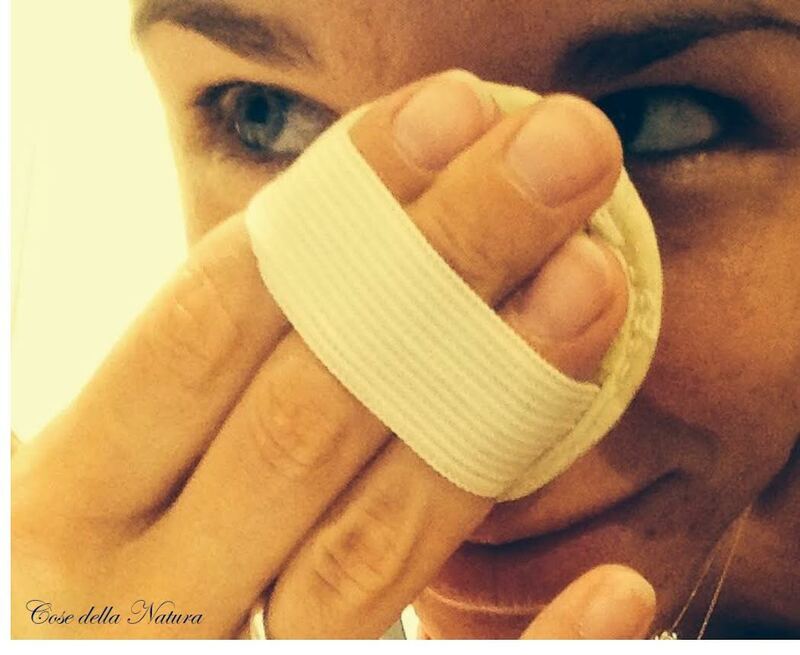 Daily care is essential, even for our hands and feet. 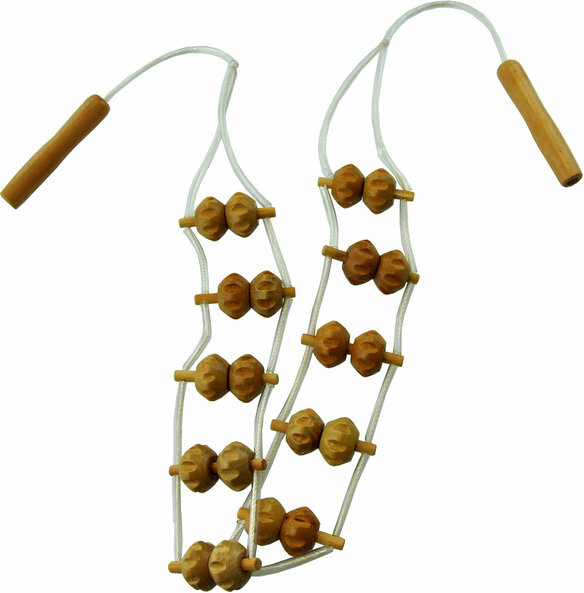 Stimulates blood circulation and the lymph nodes to better drain toxins. Used after exercise, a run, gym, CrossFit or yoga favors the elimination of lactic acid and other harmful components from the muscles and joints. The combination of natural cleansers, accessories, oils, and natural cosmetics makes for the best care we can give our skin, for the happiest, healthiest bodies. Nature offers us wonderful things, we just need to learn how to use them.